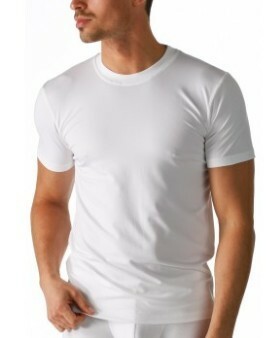 Olympia T-shirt Mey Dry Cotton | Lingerie van Bokhoven. 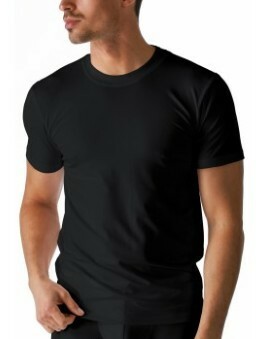 Olympia T-shirt Mey Dry Cotton. - 46003. 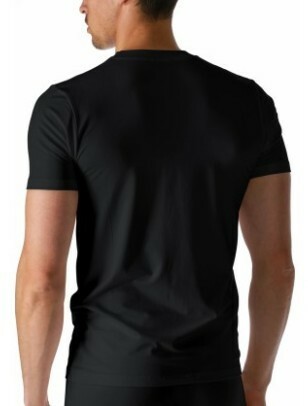 T-shirt met hogsluitende ronde elastische stretch hals.